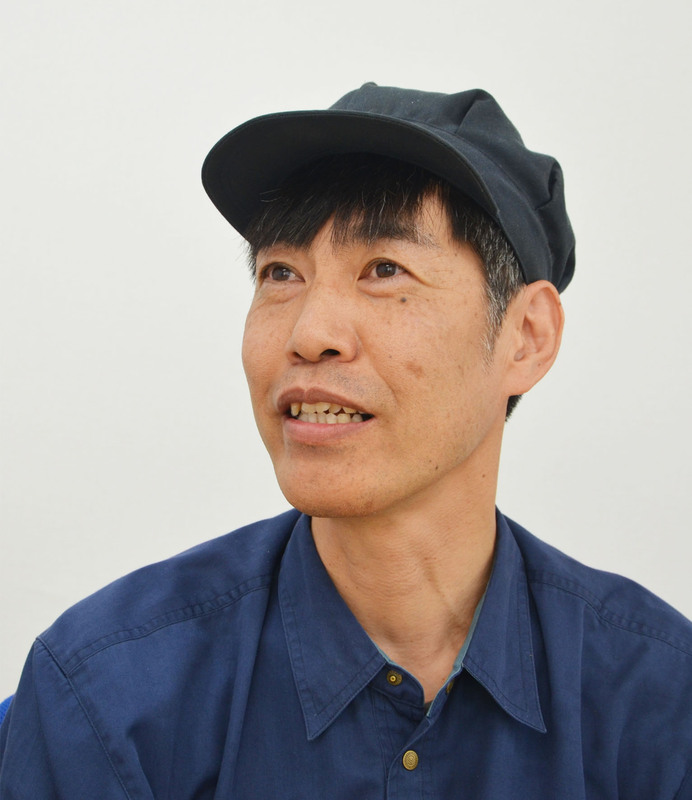 Die Making and Stamping/Press Processing – Fujiseiki Co.,Ltd. 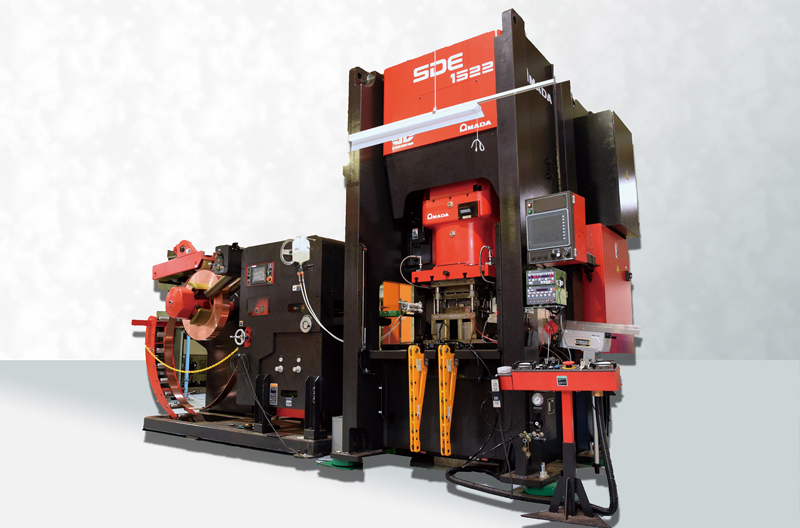 When we create dies, we will test it again and again to get the exact qualities you want. Our strength is taking what we learned from the prototyping process and applying it to die production. 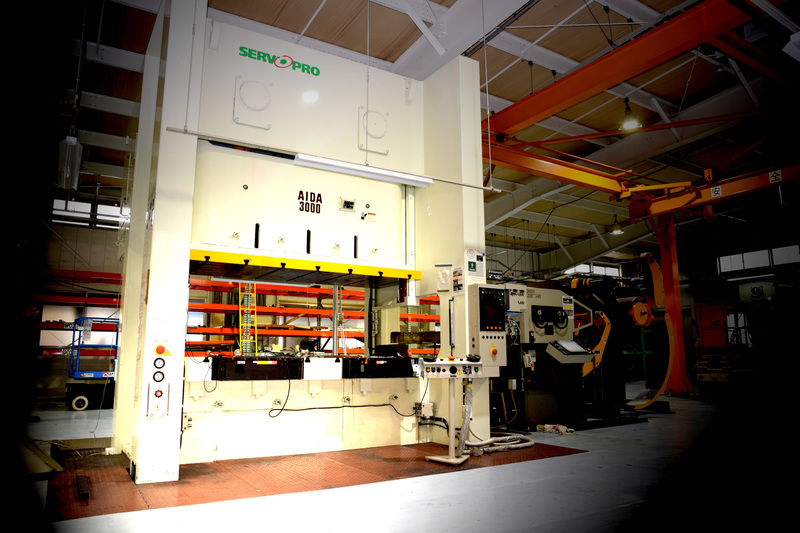 From progressive dies to single dies, we will provide you with the optimal die for your needs.As for stamping, we have 300-ton and 150-ton servo progressive line presses, allowing us to mass produce with no loss in quality. 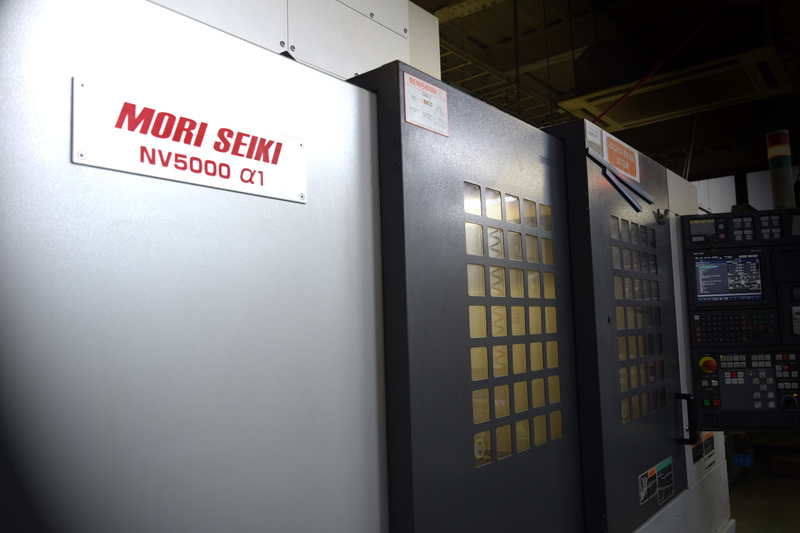 All of our dies are made in-house, so we can quickly and easily customize them for your needs, from sheet metal work to stamping. Our dies are high quality, high precision, and low cost, with quick order fulfillment. 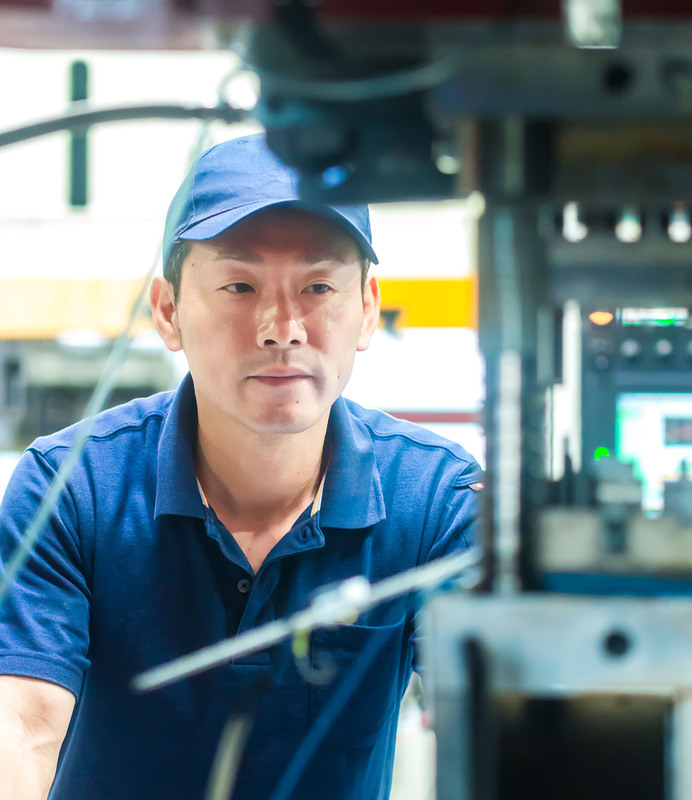 We strive to optimize all of our manufacturing operations and create dies that surpass the toughest quality inspections and cost performance expectations. 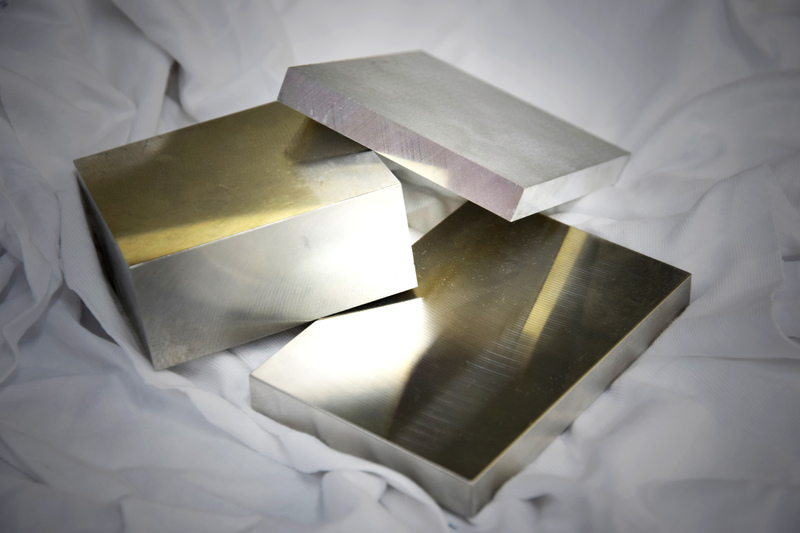 It's my job to improve and maintain consistent high quality in our dies. I have confidence in our dies. Copper--especially thick copper--can be a particularly tough material to work with due to its softness, and if you're not careful, it'll give you trouble. But we have the know-how and experience to handle it and meet our customer's demands. 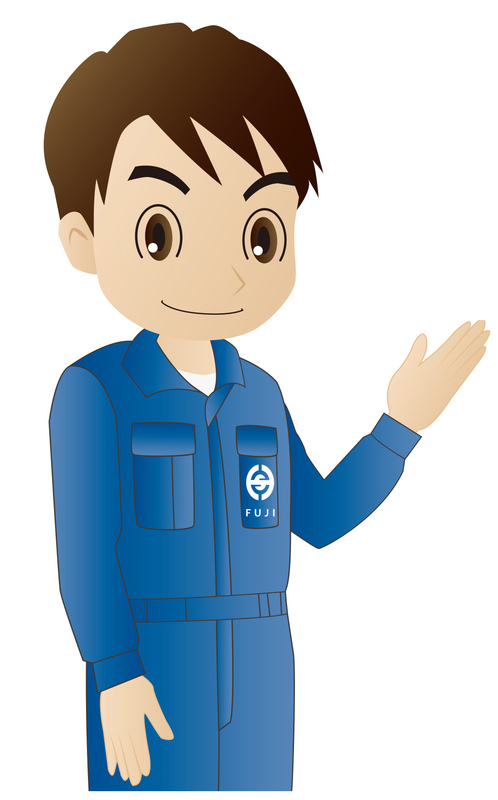 Fujiseiki is a company that doesn't put up barriers around its employees. I feel there's a certain amount of freedom here to pursue what we want, and that makes this a job worth doing. In the press line, you always have to think about efficiency. I've had a 22-year career here, but there's always something new to learn, always a more efficient stamping process. 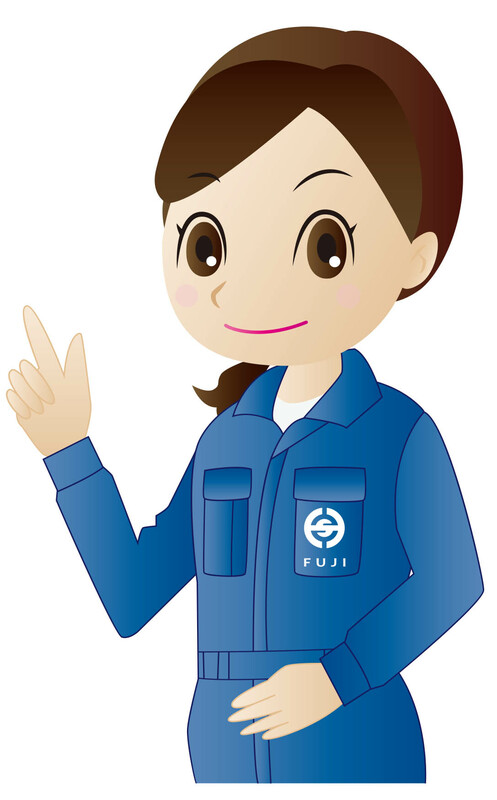 At Fujiseiki, everyone is working towards the same goals. We've got great teamwork. 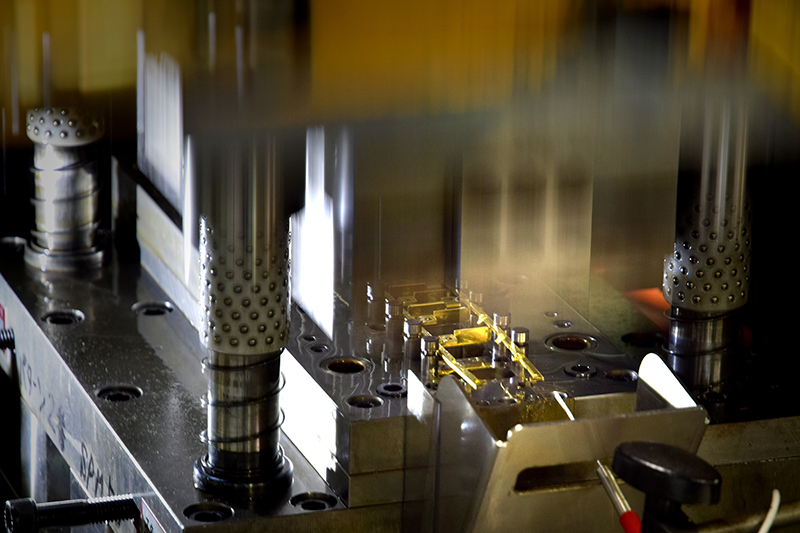 We have ultra high precision when it comes to machining, whether it's trial testing or mass production. 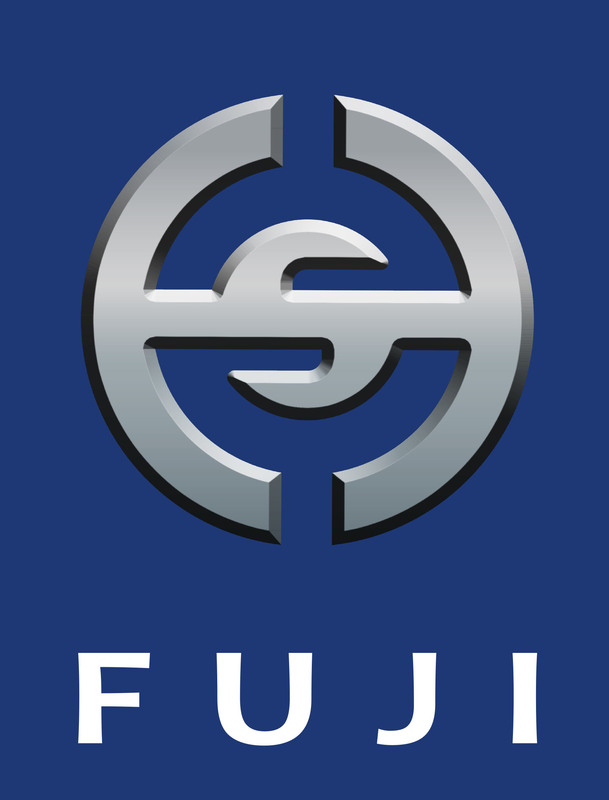 When you need higher precision and complexity than you can get with sheet metal processing, our machining skills have got you covered. Our lathe craftsmen are also top-notch. Our pursuit to expand, excel, and challenge ourselves has taken us across a wide range of industries, from office appliances to aerospace. We welcome difficult projects from any field. In the simplest terms, machining is the process of removal. You use a machine to take away what you don't need. But it's more than just that. As you work, the machine becomes your partner, and you find that it has its own quirks and personality. For me, it's always been important to listen to the machine's voice; that's how you create beautiful and precise pieces. The customer's satisfaction and the love and respect you have for your tools are connected. 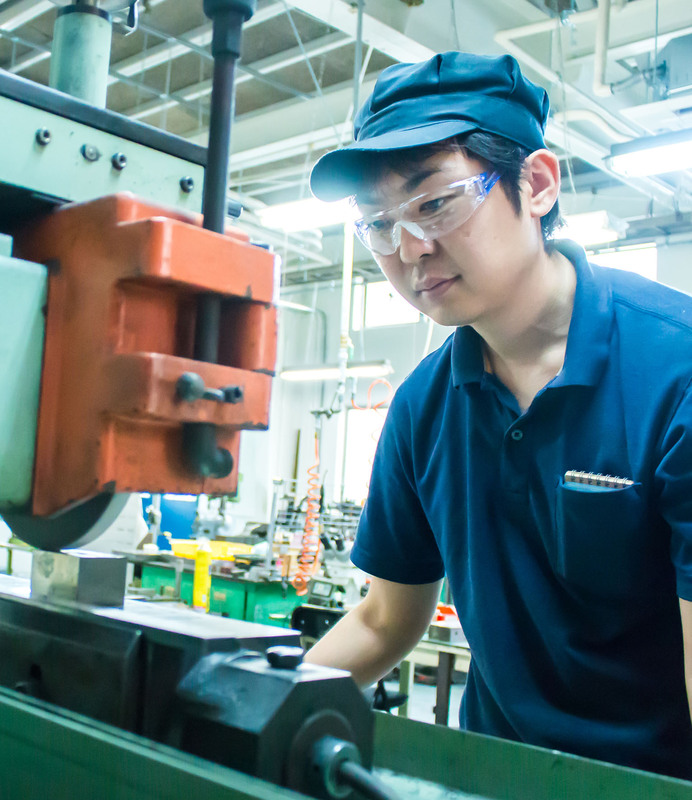 We can cut thick materials and uncommon metals--always with precision.